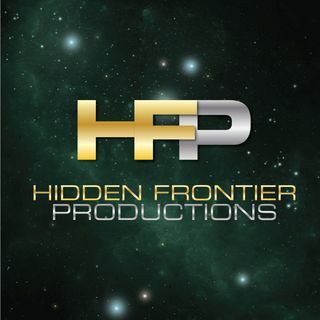 HMD 1.07 - "Final Exam"
These are Hidden Frontier Productions' concluded audio series and one-time audio dramas. Star Trek: Henglaar, M.D. follows the irascible doctor and his team of young recruits aboard the hospital ship USS Cole as they tackle medical mysteries in the Beta Quadrant and beyond.